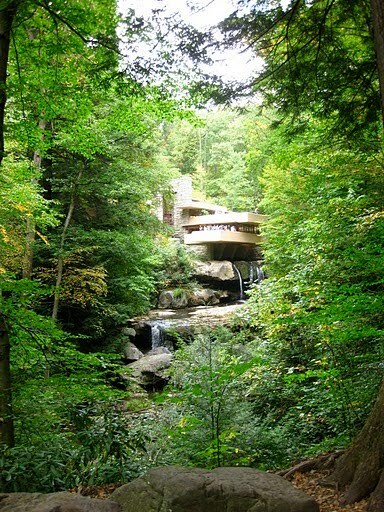 So glad you made it up to fallingwater -isn't it magnificent! The setting, the house, everything! 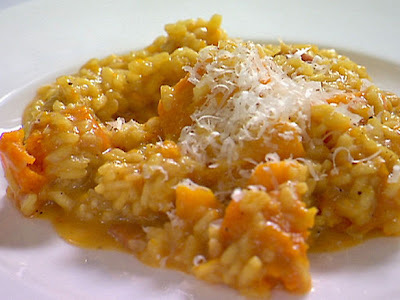 Oooh I've been dying to make this type of risotto! You've inspired me to get myself in gear. Stephen-It was more breathtaking than I imagined in person. And reading more about the history of the building process fascinated me. 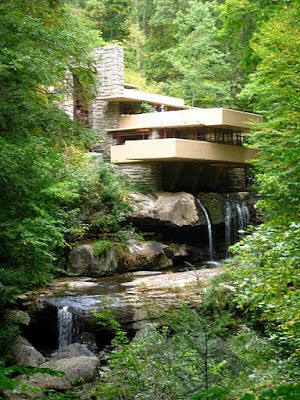 I picked up a book in the giftshop called Fallingwater Rising about the relationship between Wright and the Kaufmann family. The risotto was excellent! And I was surprised that it tasted just as good when I had it again the next day for lunch. I always want to eat warm foods in the fall time.